You can’t stop Christmas. You see symbols of Christmas everywhere. This is in one of the halls of a hotel I stayed in Metro Manila. 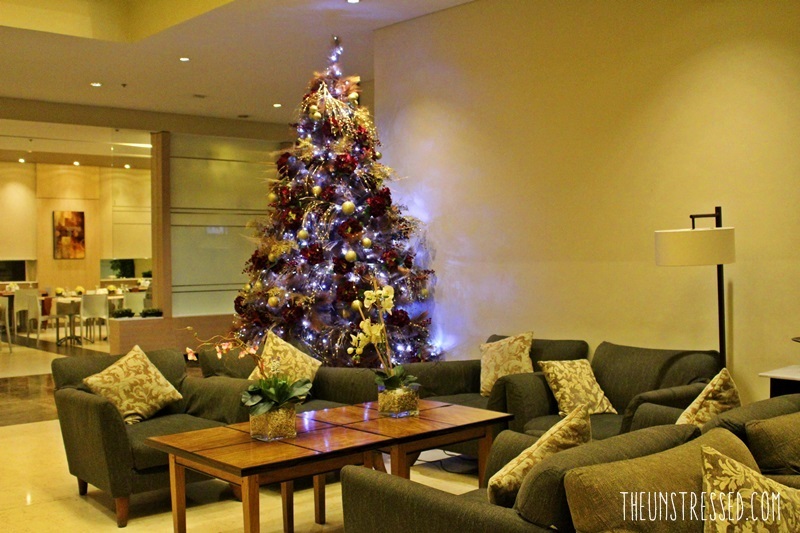 A tastefully decorated Christmas tree adorned the hall. I also took the opportunity to see the lights at the Ayala Triangle. It was spectacular. Reeling from the devastation in Visayas, I hope that we celebrate Christmas more meaningfully. 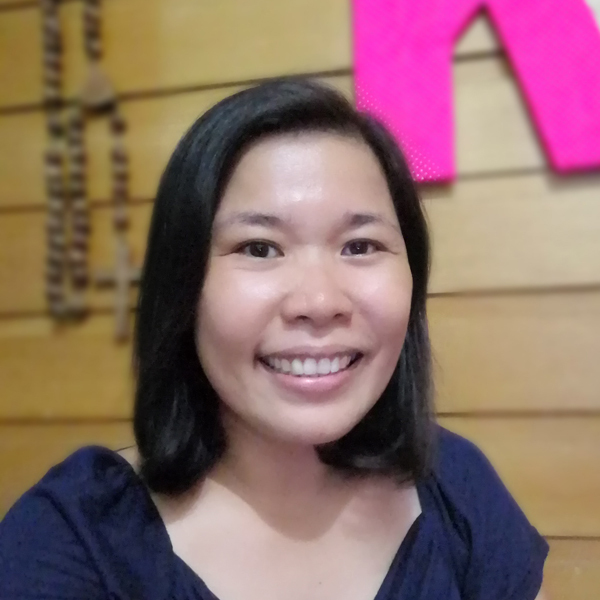 I have friends who will not have parties in their offices because they already donated their budget for the victims of Supertyphoon Yolanda (International Name: Haiyan). While I may encourage others to do the same, it is really up to you on how you will celebrate Christmas. I believe in the compassion of people. We can help other people while still living the best life the way we know how. There are those who skip buying Christmas presents this year. However, there are also those who go through an extra mile to make sure their loved ones still able to feel the spirit of giving in this Christmas season. It was evident when I visited the malls. Traffic is busy in those areas and you see ‘SALE’ signs being put up. You see people buying toys for their kids. And there are some who are still in process of buying their Christmas decors. There are ways you can support the people of Visayas while doing your Christmas shopping. You can donate to the different charities in behalf of the person you wanted to give the gift. You can also buy gifts where profits will be donated to the victims of Typhoon Yolanda. Online shopping sites like Zalora have a donation scheme where a portion of the proceeds from items your bought will be donated to victims of the supertyphoon. In a few days, the intensity of the Christmas rush will increase. The advantage in this type of online shopping is that you will have a traffic-and-frenzy-free shopping experience. Plus, you are able to help others, too. The decoration in the 2nd picture is so beautiful! Haiyan is so devastating indeed, does make one think about the Christmas period in another way. Hopefully we can all think about those less fortunate than us and cherish our own friends and family even more. Lovely pics, missing the Christmas in Philippines thanks for sharing!